English students always make common spelling mistakes in English for ing verbs while forming present continuous tense as they understand that by simply adding ing to a verb that can make a continuous tense in English. 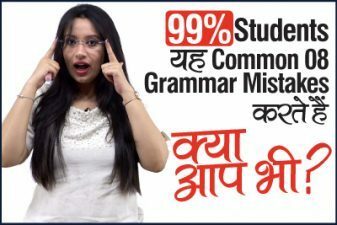 In this English Grammar Lesson in Hindi you will learn 7 English spelling rules to avoid common mistakes in English spellings. 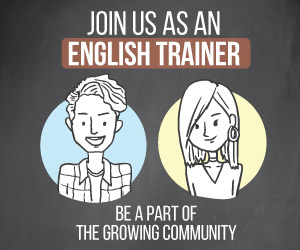 At Learnex we always make sure to bring you easy English lesson, that you could use to speak fluent English for the real world. 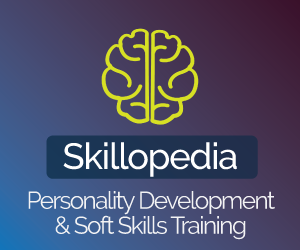 We have a variety of English lessons covering topics such as – English Grammar, English conversation lessons, Correct English Pronunciation, Tips and trick on How to learn English faster and an easy way. 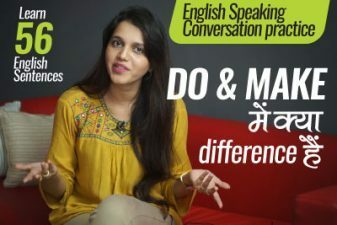 Watch more than 500 English practice lessons in Hindi, that are specifically translated in Hindi for better understanding for Hindi medium students to improve their spoken English and speak English fluently and confidently. 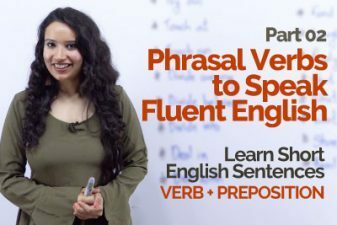 Most verbs are connected to Present continuous tense by just adding ‘Ing’ to the base verb.